Base Studios Productions is a collaboration between producer Warren Evans and writer/director Ross Berkeley Simpson. 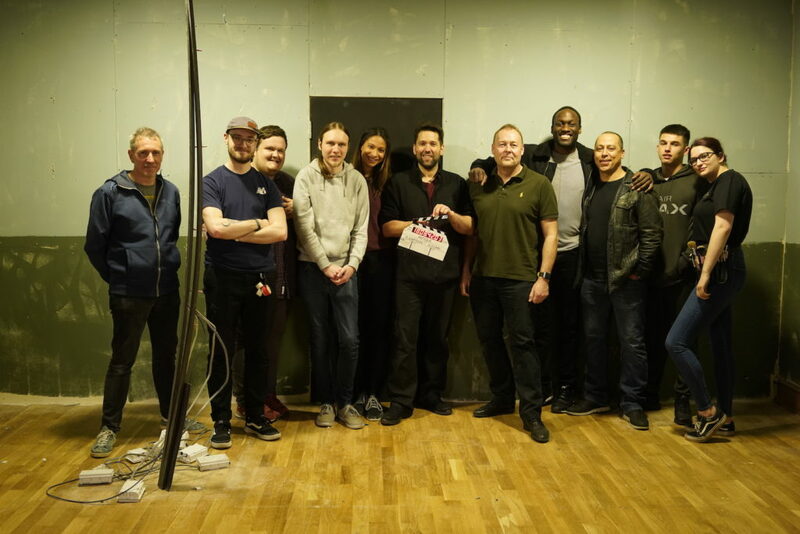 ‘Antique’ – their first drama project, is a sci-fi short film starring BBC Doctors star Laura Rollins (winner of the RTS award for Best Dramatic Performance 2019). They have a slate of exciting feature projects in different stages of development, and a documentary programme featuring world renowned artist Maria Rudd. The aim of Base Studios Productions is to make intelligent, marketable feature films and television series, and they cover many genres – with comedy, science-fi, horror and thriller scripts already in development. For certain projects they have teamed up with producer Louise Osbourne of Emmaline Productions to form Baseline Productions – where they hope to work on female focused projects, both on screen and behind the camera.